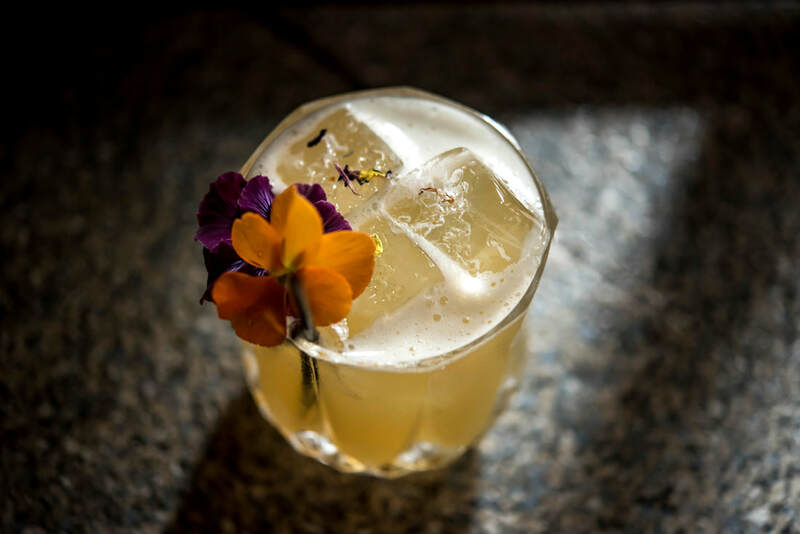 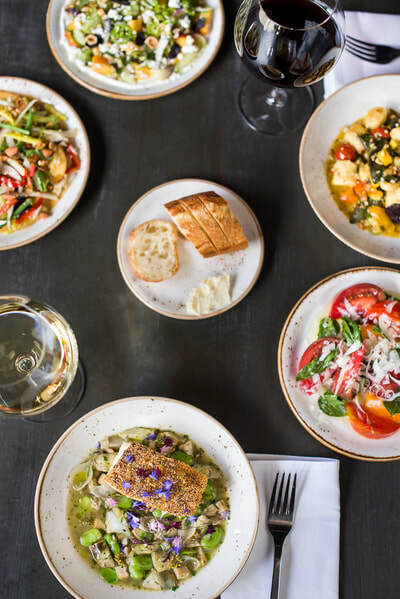 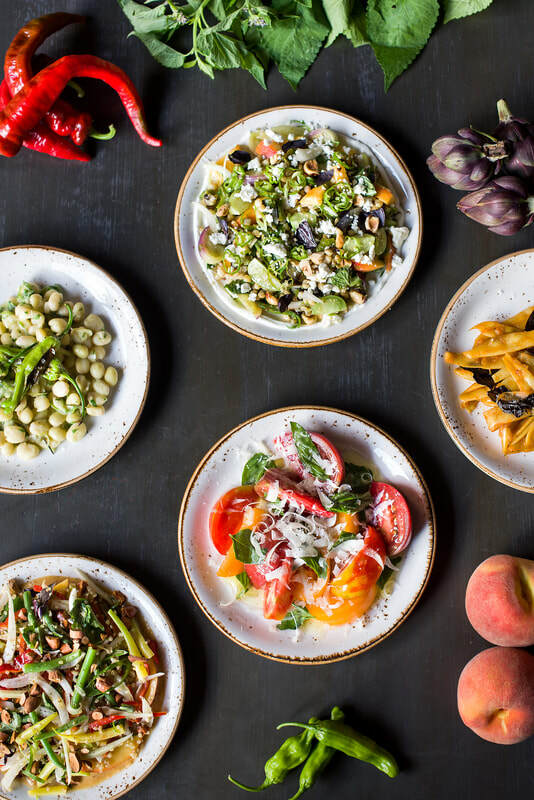 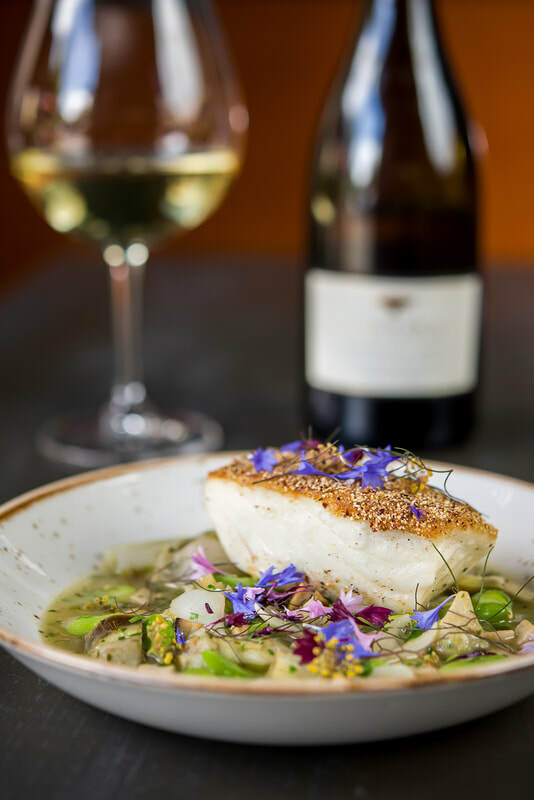 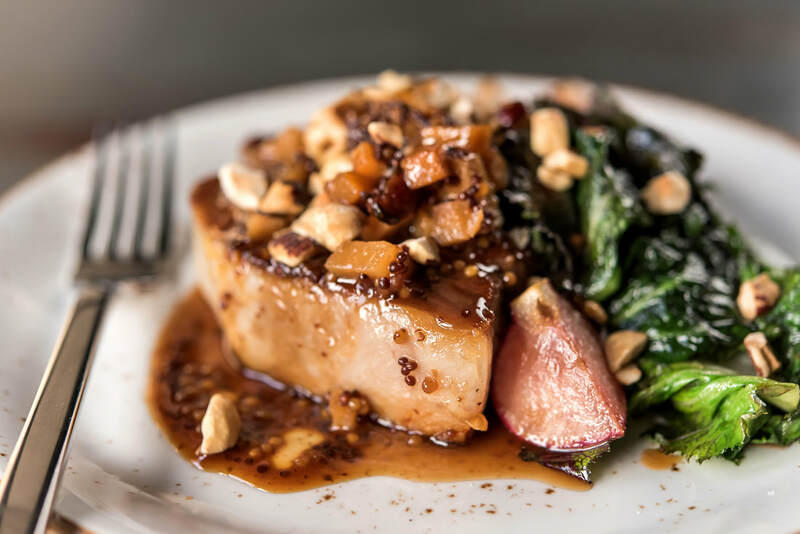 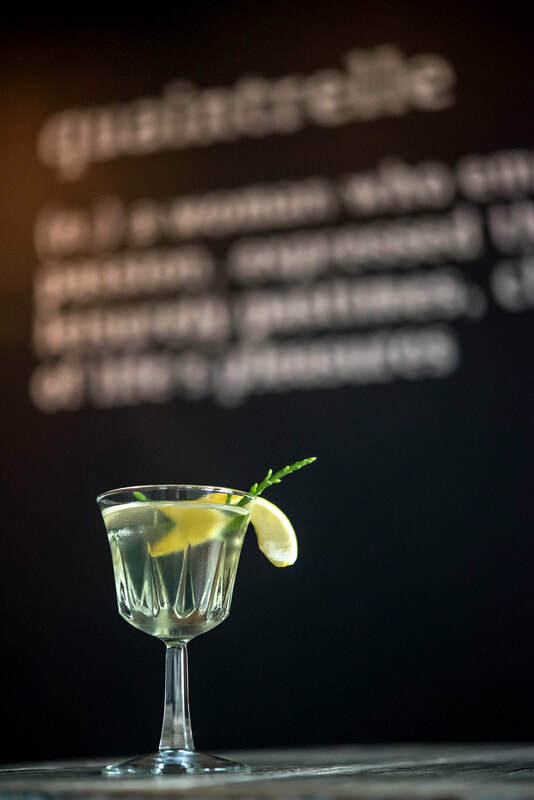 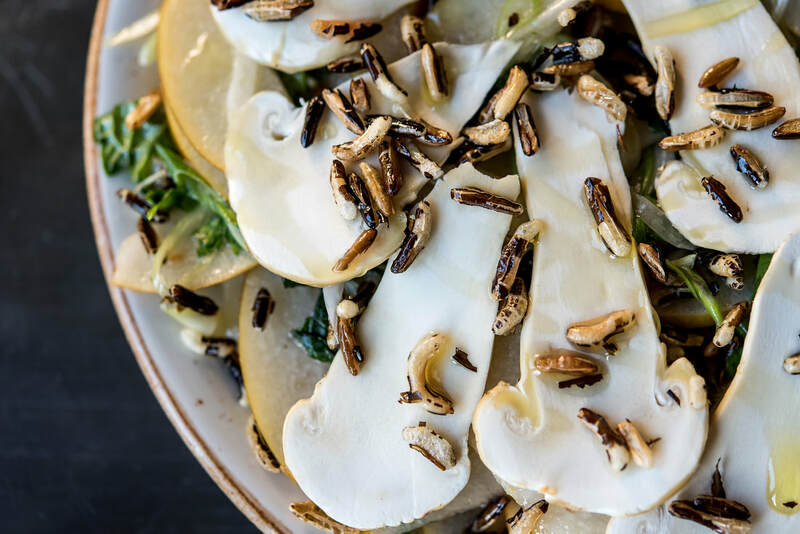 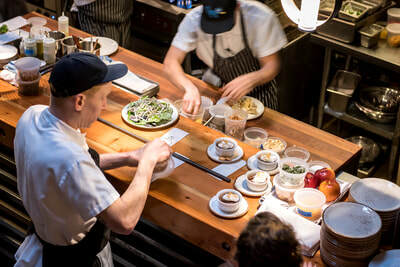 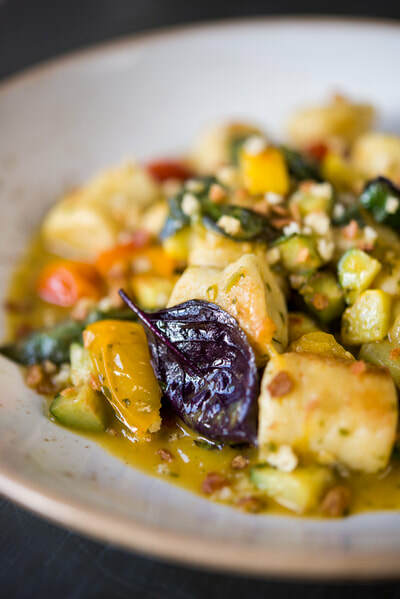 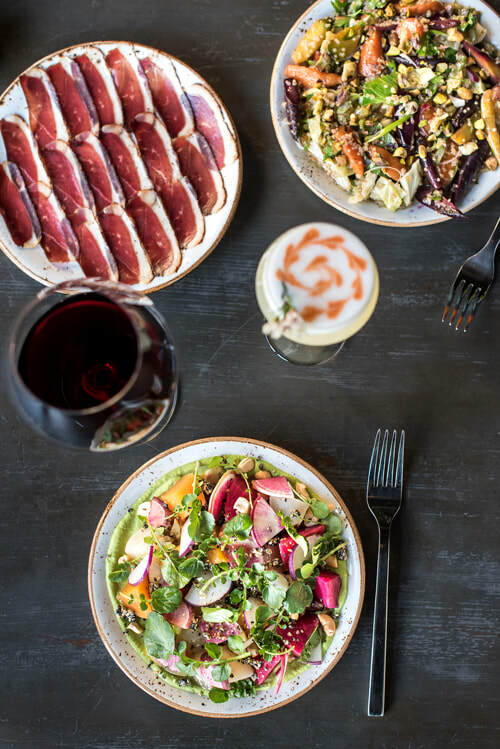 The farm's owners also co-own Quaintrelle, a farm-to-table restaurant in Portland that is known for using the finest local ingredients and an award winning wine list. 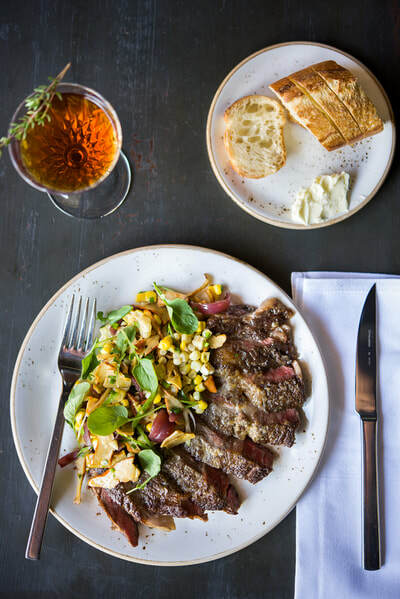 In 2018, 10 acres of Abbey Road Farm will be dedicated to produce that will be used at Quaintrelle, as well as other restaurants in the area. We can coordinate a reservation and transportation.